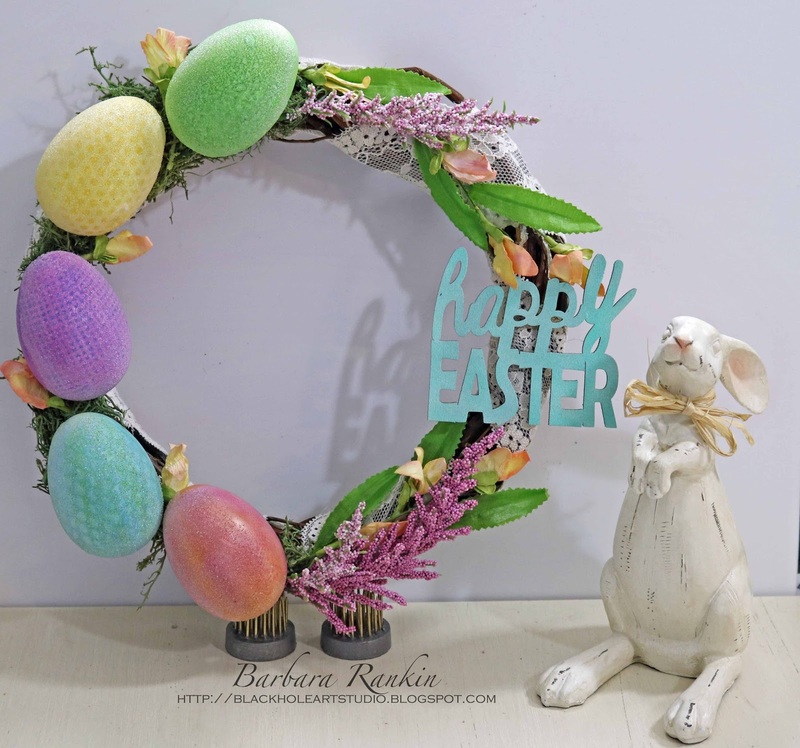 A wonderful Easter Wreath by Barabara Rankin! We revisit our past designers!!! Easter is on its way! Barbara Rankin revisit! 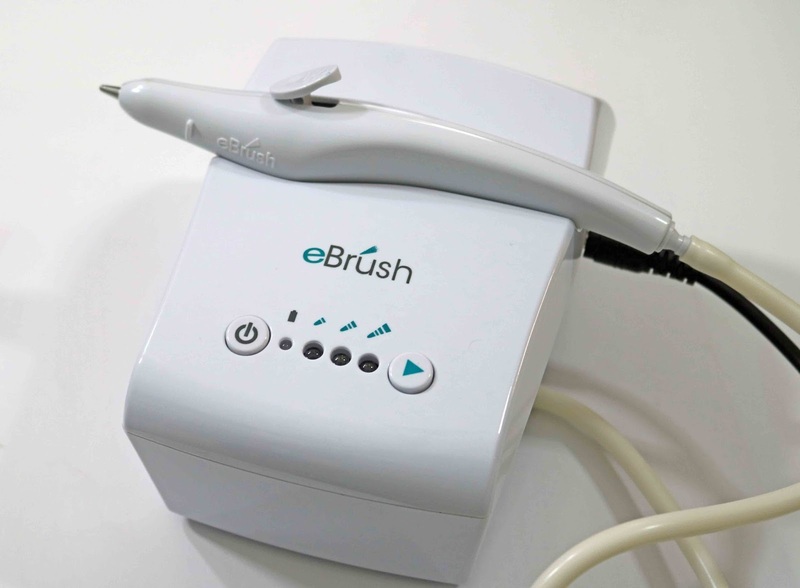 Hello eBrush fans! I hope you are all enjoying your week and staying crafty. 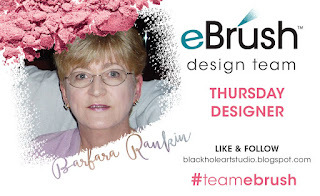 Today, I want to share a video tutorial with you using the fabulous and ever-so-easy to use Craftwell eBrush. Since Easter is this coming Sunday, I made a pretty little wreath using dollar store products and alcohol markers. I hope you have enjoyed my video today and I always hope to be able to inspire you in your creative journey. With the eBrush, it is an easy journey. Stop by the Craftwell blog for more inspiration from the team. Thanks so much for stopping by, and have a very happy and blessed Easter.